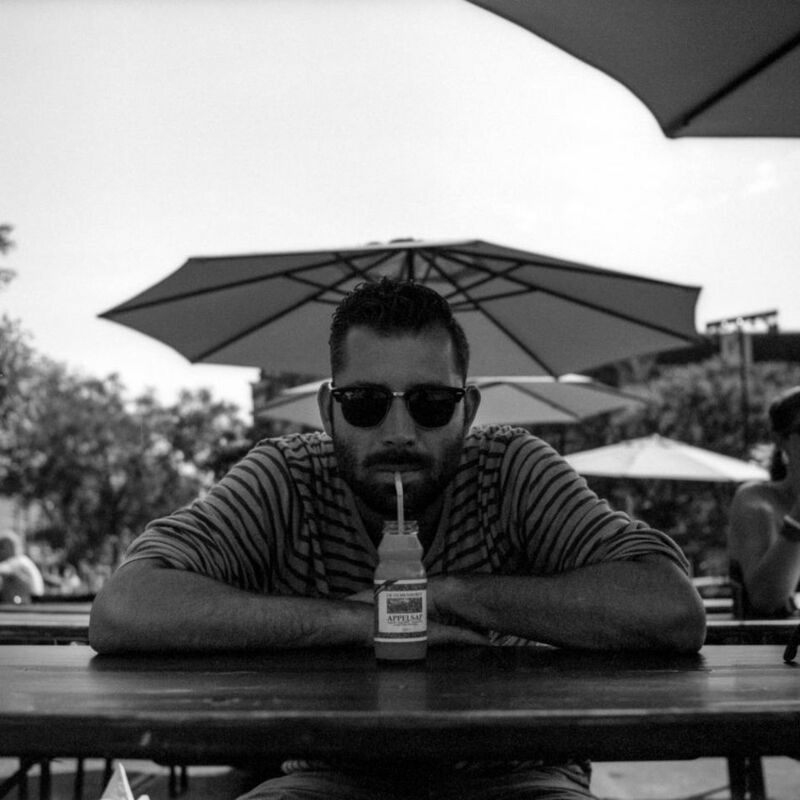 Rogier de Reiger is Creative Director over at Appelsap Fresh Music Festival. 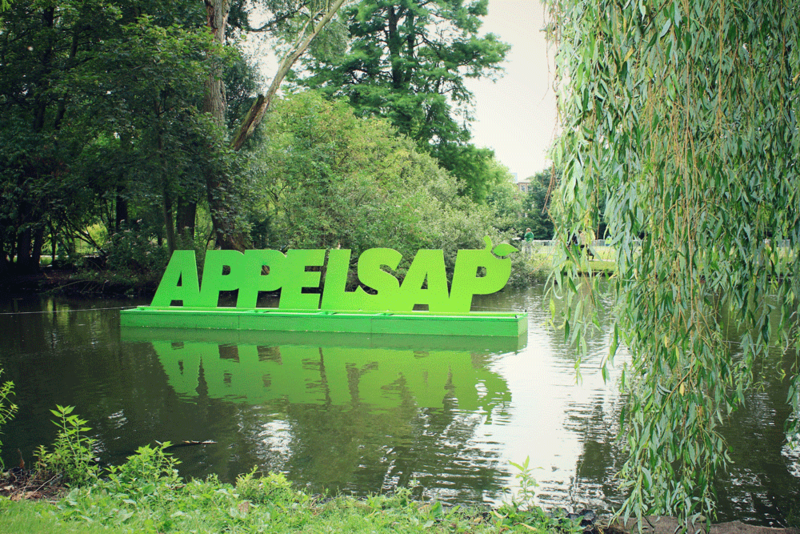 The Appelsap Festival at Oosterpark, Amsterdam. Known by many for years now, but Los Bangeles wants to get to know them a little bit better. We hooked up with Rogier de Reiger, creative director at Appelsap Fresh Music Festival at their office in Amsterdam. We had some beers and a nice chat on their incredible rooftop. The name is Rogier de Reiger and I’m the creative director Appelsap Fresh Music Festival. How was the concept of Appelsap originated and what’s the story behind it? Twelve years ago we came up with the idea to throw a party in the park, inspired by hiphop in New York in the seventies: wire electricity from streetlights and let’s party! We then asked for a permit to do this in the Oosterpark and to our surprise, we actually got it. We called a few befriended DJ’s to spin at our party. 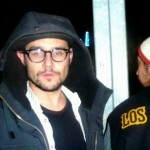 Back then it was SP, Mr. Wix and Kid Sublime. Festivalwise: Gilles Peterson, Worldwide Festival, Afropunk Festival in Brooklyn but also Dutch festivals like North Sea Jazz, ToDays Art and Into The Great Wide Open. What are your favorite artists at the moment? French Montana, ScHoolboy Q, Faberyayo, Lil’ Kleine, Danny Brown, Ab-Soul, Disclosure, Joey Bada$$, 2-Chainz, Tweet, Rhye, Django Django, BBNG, Sbtrkt, Dimite, Krystal Klear, xxyyxx, Oneroom, 2morrows Victory, New Look, Frank Ocean. Appelsap Fresh Music Festival 2011. Sunday July 31,Oosterpark Amsterdam. Shot & produced by Bananaz Creative Production House. Music by Soulsearchin, Yung Felix, Lunice & Lex Luger. TheFader, Hypetrak, Hypebeast, XLR8R, Cocaine Blunts, Nowness, 3voor12, WeTransfer and 22Tracks are some websites I visit on a daily basis. What does a regular day at the Appelsap office look like? We open the day with a lot of e-mails, some meetings, coffee and sometimes, we go outside. How do you stay fresh after 12 years already? Be open to everything that’s new. And keep a critical eye on everything you’re doing. Appelsap Festival – Photo by Delicia Celik. How do you cope with negative feedback, or things like: “Back in the day it used to be better!” (as in: for free)? We try not to comment on those things too much, because it’s a long and complicated story. It’s sad that some people really don’t understand that, but are really eager to post things on Facebook and Twitter. I sometimes have to stop myself from replying. I’m thinking: Why don’t you try organizing a free festival for 10 years, I’ll talk to you later buddy! But, usually, I try to focus on the positive things. Who came up with the name Appelsap? No clue. All of a sudden it was there. But it was kind of like rebelling against all English names for hiphopparties in Amsterdam like Bassline, STPDFRSH, Chocolate, etc. We live in The Netherlands right? But we were fresh, ofcourse. Appelsap has been green and fresh for the last 12 years, who’s responsible for the artwork? I used to do everything myself. Nowadays I let other people do it most of the time, but I still take the lead in art-direction. Appelsap Fresh Music Festival invites Colors and Boiler Room to host a stage at the Oosterpark in Amsterdam. As a taster for the festival a Boiler Room x Appelsap session was held in London, starring Lando Kal, Cinnaman, Breach & Vic Crezée. On Sunday July 22, Appelsap Fresh Music Festival invites Colors and Boiler Room to host a stage at the Oosterpark in Amsterdam. As a taster for the festival a Boiler Room x Appelsap session was held in London, starring Lando Kal, Cinnaman, Breach & Vic Crezé. Our first foreign booking Kurtis Blow, a performance by Buitenwesten crew, J. Dilla’s last show in the Netherlands a few months before his death, Kendrick Lamar for the first time in The Nederlands, the cooperations with Colors and Boiler Room, legendary DJ sets by Edzon and ofcourse DJ SP, who hasn’t missed any edition yet. Honestly, there’s just too much. Over all festivals, which acts were the best? Clipse, Kleine Viezerik, Adje & Jayh, Cinnaman and DJ’s SP & Edzon. For sure. Which artist would you like to see as a headliner on the hologram-stage next year? Big L and Otis Redding. Big, bigger, biggest? What’s next? Let’s just wait and see how this edition goes. What do you do next to the Appelsap events? Right now, nothing. We try to work for Appelsap fulltime and we want to do more under the same name. To be the best in our league, internationally. Best would be if Jay-Z and Kanye’s management called us and said they really want to play our festival, something like that. With what brand or artist would you like to work? Lara Stone, Q-Tip, ALIFE, Romain Gavras, M.I.A., Jay-Z, Anton Corbijn, Terry Richardson, AJAX, Nico Dijkshoorn, TheFader, Mos Def, Worldwide Festival, het Bimhuis, Appelsientje and Ben-G.
What are you going to do in the future, with all these cuts in funding by the gouvernment and all? We just keep doing what we’re doing. Hopefully we continue to grow a little and who knows, we might still get some funding for a special programme. But in the future, we want to be self sufficient.